Second, I am content to face the rest of my life without alcohol. I have made the great decision once and for all. I have surrendered as gracefully as possible to the inevitable. I hope I have no more reservations. I hope that nothing can happen to me now that would justify my taking a drink. No death of a dear one. No great calamity in any area of my life should justify me in drinking. Even if I were on some desert isle, far from the rest of the world but not far from God, should I ever feel it right to drink. 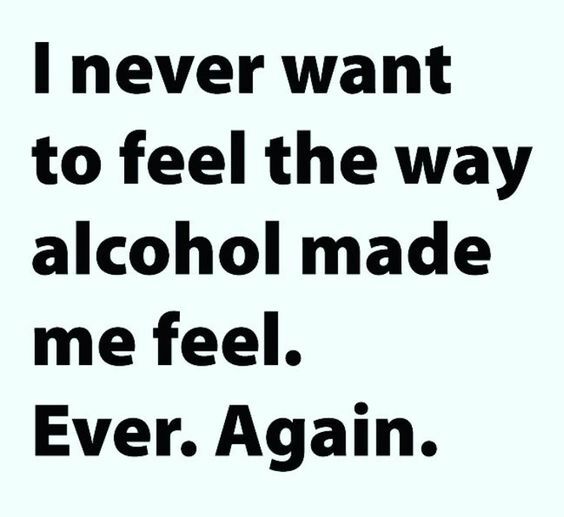 For me, alcohol is out – period. I will always be safe unless I take that first drink. Am I fully resigned to this fact? Day by day, we should slowly build up an unshakable faith in a Higher Power and in that Power’s ability to give us all the help we need. By having these quiet times each morning, we start each day with a renewing of our faith, until it becomes almost a part of us and is a strong habit. We should keep furnishing the quiet places of our souls with all the furniture of faith. We should try to fill our thoughts each day with all that is harmonious and good, beautiful and enduring. I pray that I may build a house in my soul for the spirit of God to dwell in. I pray that I may come at last to an unshakable faith.